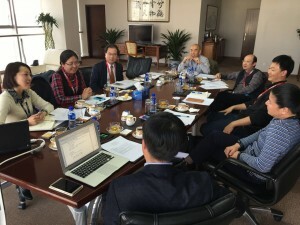 The 2nd Expert Council of APEC E-Business Alliance was formed in March 2016. 22 Expert Members selected from academia, private sector and government agencies of more than 20 APEC economies comprise the Council. 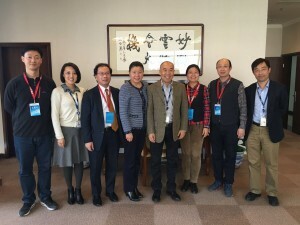 Prof. Xue is one of the 5 Expert Members appointed on the Council from China. 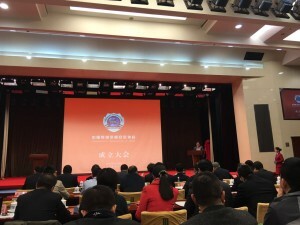 Prof. Xue made the importance suggestion regarding the program of 2016 APEC E-Business Alliance Forum and the operational strategy of the Alliance in the following 2 years. 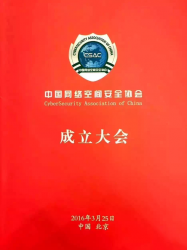 The Alliance is currently supported by the Secretariat at CIECC.